A home water softener is extremely easy to by Baker Smith. as well as it’s an extremely cost-effective method that could end up saving you money in the future in many different ways. Depending on where you live in the UK, the hardness of the water in your area may differ from a different location in the UK. Hard water is a problem that has plagued us for years, and fortunately, the only solution to beating hard water is a water softener. A water softener works by using ion exchange, which in simple terms basically means that they trade the minerals in the earth that can cause us and our properties problems. 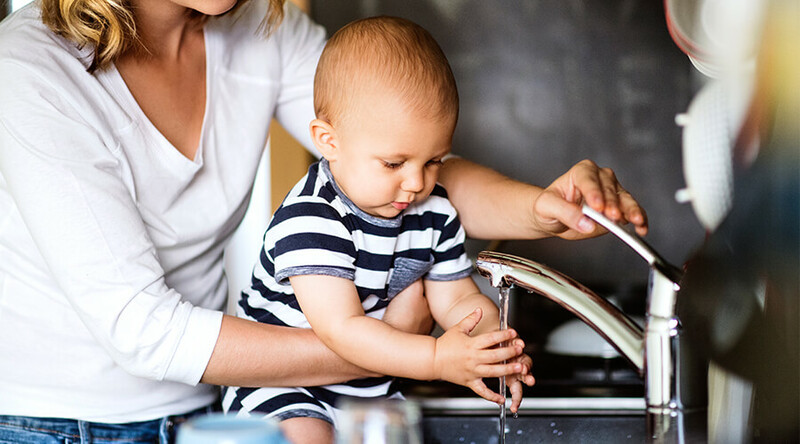 If hard water is plaguing your home, then not to worry. We’ve devised a list of the benefits that a water softener can bring to your home, So keep reading! It’s easier than you think for your appliances to malfunction because of hard water. 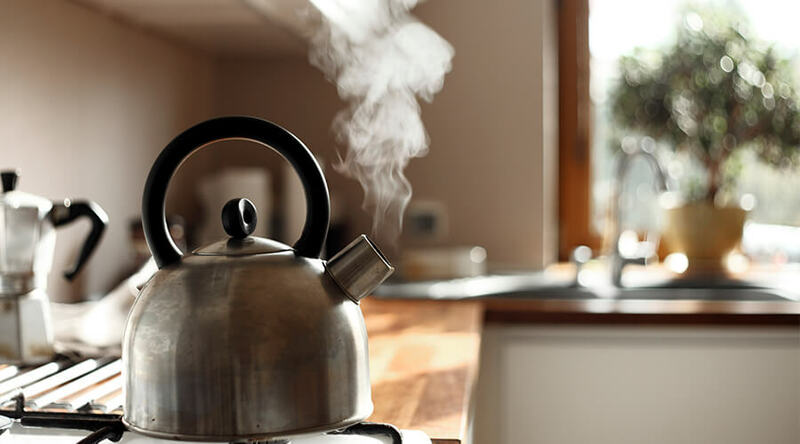 Things like your kettle that heat up water and let out steam during the evaporation process are highly susceptible to extensive hard water damage. Have a look inside your kettle and see how much limescale is in there. As water evaporates, it leaves behind deposits of calcium carbonate which solidify and are left in your kettle, as the limescale deposits can accumulate extremely fast and build up extensively. This also applies to a variety of your other home appliances. As the water you put in your kettle comes from your taps and contain hard water, it’s almost impossible for your kettle to stay limescale free. Limescale builds up quickly, which will eventually cause your kettle to stop working. By installing a water softener, you can have clean mineral free water coming out of your taps that will not damage any of your appliances. Keeping your appliances damage-free will save you a huge chunk of money replacing them, as well as money on your energy bills as your appliances do not have to work anywhere as near as hard. Read these top tips on how to prevent limescale in your kettle. As water runs through works every day, it’s difficult for hard water not settle in the pipes. Once this happens, it becomes very easy for your plumbing pipes to corrode or clog up to the point in which they burst. Once your underground pipes burst it can become an extremely costly fix and can involve a lot of digging and hassle that will interrupt your life. We recommend spending the money on a water softener in order to avoid paying the expenses of repairs. Due to hard water, boilers over a period of time can begin to kettle. You will notice if your boiler is kettling as it will make popping or whizzing sounds, although you should not be alarmed as boilers have safety mechanisms that stop them from exploding or becoming dangerous in that sense. 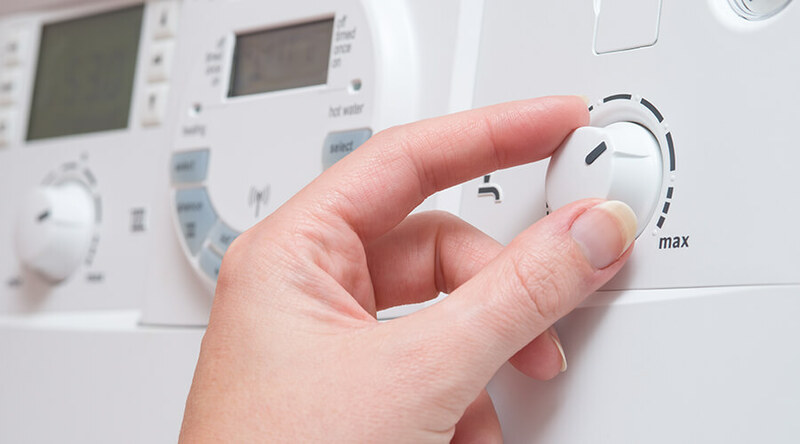 If left faulty, your boiler has a slight chance of producing a poisonous gas called Carbon Monoxide, So it’s always a good idea to have your boiler repaired or serviced yearly. Just like your kettle, your boiler has a heating rod that makes your hot water, meaning that it’s the perfect environment for limescale and calcium carbonate to collect. Once these accumulate enough, your boiler will overheat ans begin to kettle. Although you may not notice it now, if you cleaned yourself with soft water you could instantly tell the difference. As you wash your hair in hard water, the calcium carbonate and other minerals can become stuck in your hair and strip off it’s natural oils, meaning it can make your hair very brittle, dry and frizzy. As for your skin, it can become dry and cracked when continuously washed in hard water; this can be repaired with a moisturizer but can be a pain. When you wash your hair and body with soft water, it restores the rich lathering of your beauty products and can adequately strip your hair and body of dirt and grime. A water softener can improve the appearance of your entire property. When washing windows with hard water, it often leaves water spots of calcified minerals once the water evaporates which can cause as eyesore and be irritating after you’ve just spent the time cleaning your windows. As your washing machine has warm wash settings, it’s also vulnerable to hard water. The same thing can happen to your washing machine as your boiler, and it can cause it to stop working altogether. If you think that this could be happening to you, be sure to have a plumber come access the issue, it could be that you need repairs or a new washing machine, the same applies to you dishwasher. A water softener can even save you money on what you would spend on continually buying washing products. 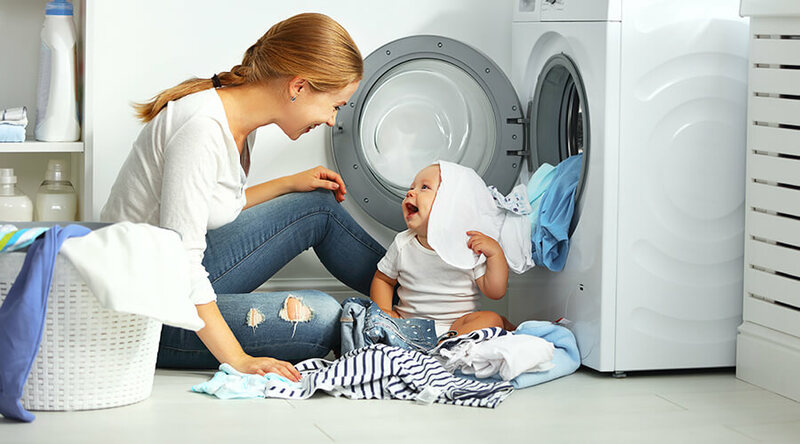 If your washing machine isn’t working to it’s full capacity, you’re going to need more washing products to ensure that everything is clean and to try and get out as many of the minerals from the water as possible. With soft water, you need a lot less product and this can save you on expenses of washing products. Contact Baker Smith to Install a Water Softener in your Home Today! Now you know the benefits that having a water softener could bring to your home, it’s time to install one into your plumbing works. Never attempt to install a water softener yourself as inexperienced fittings can cause complex issues with your entire homes system as well as the risk of harming yourself or even flooding your home.